If you love the Legend of Zelda series, these Ocarina of Time 3D pre-order bonuses will make you move to Greece. If you're unfortunate enough to live in the land of the free and the home of the brave, your copy of Legend of Zelda: Ocarina of Time 3D will not come with any kind of sparkly, wonderful pre-order bonus (for now). 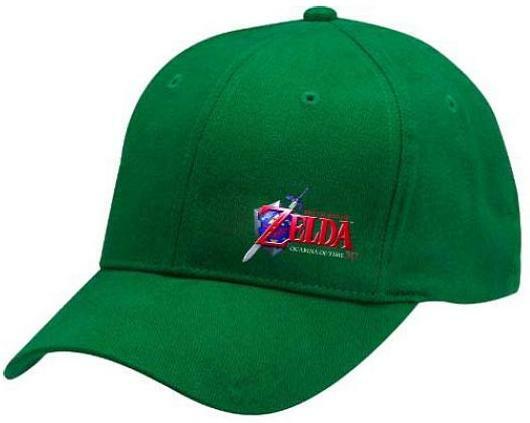 However, if you buy the game and live in Greece, you can get an assortment of the greatest Zelda pre-order bonuses ever. Or at least some really good ones. Nintendo's Greek website recently unveiled a set of not one, not two, not three, not four, but five Ocarina of Time 3D pre-order bonuses for those that buy the game from www.nintendo.gr. Let's start at the top: Deku Nuts. 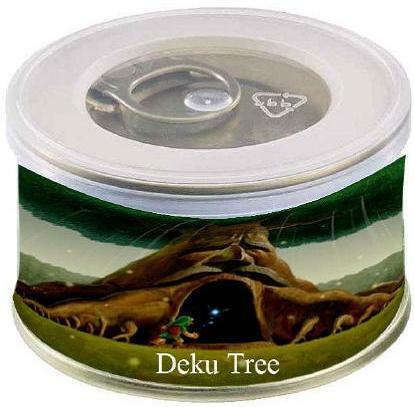 That's right, you could get a can of Deku Nuts straight from the Deku Tree, and they even come sealed with a pop-top. 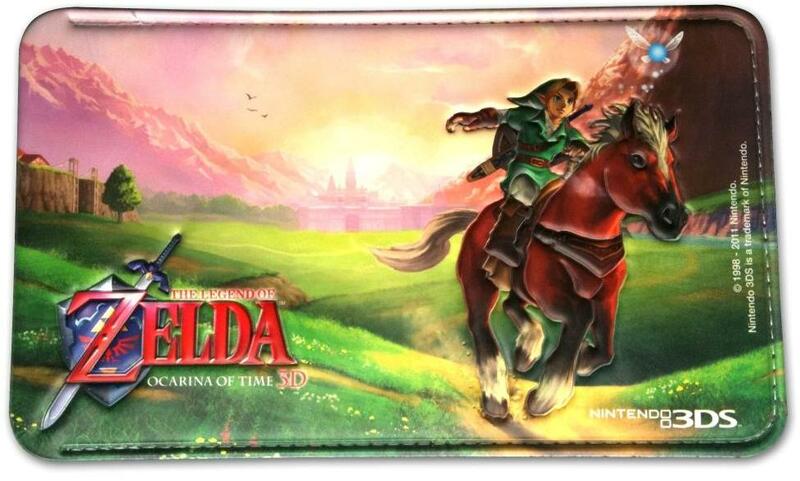 Number two: an Ocarina of Time 3D DS case. Not quite as cool as the Nuts, but still better than a handful of nothing. 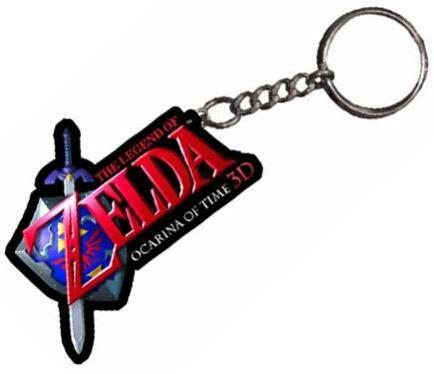 Numbers three and four: an Ocarina of Time 3D hat in Link-green and an Ocarina of Time 3D keychain. See number two for opinion. 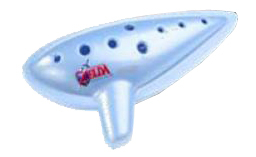 The fifth is arguably the best of the bunch: a real world Ocarina of Time ocarina that pre-orderers can use to change day to night, warp around the world, or call a horse to their side. To be fair, it could just be a replica that doesn't do any of those things, or even play music at all, but a boy can dream. The ocarina, Deku Nuts, and DS case are limited to a certain quantity, so only some of those that pre-order will get their hands on these goodies. However, anyone in Greece that complains about getting just an ocarina should be locked in the Water Temple for eternity. Things look bleak right now, but there's always the chance that a selection of the five will make it to other regions sometime in the near future. If at least one doesn't come to North America, I swear Nintendo, I'll just... continue to buy your products and be somewhat sadder than if one did. Don't try me.